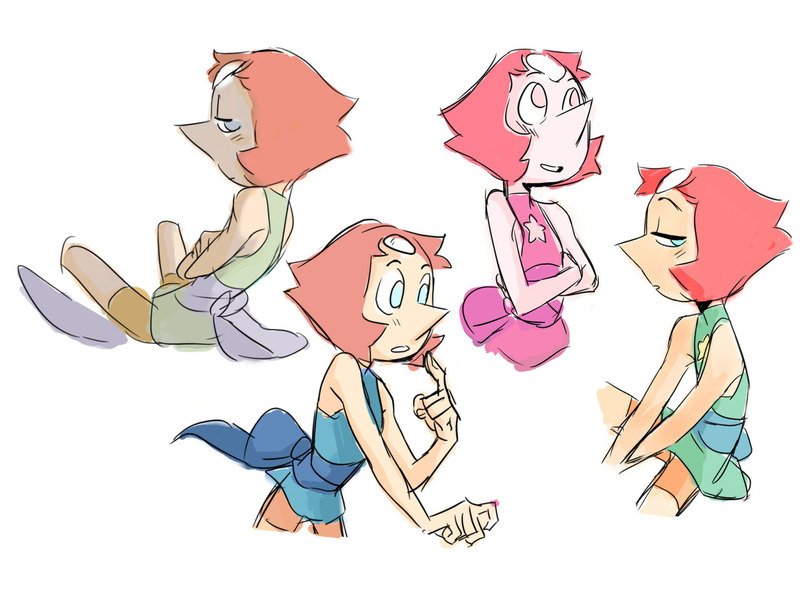 Pearl looks good in anything, doesn't she? Now that's a spicy meep morp! Are the hiatuses getting longer? And are we going to finally see the season 5 finale? Will Steven be allowed to view more of Pearl's memories? Will he be able to revoke her silence and let her spill more secrets? 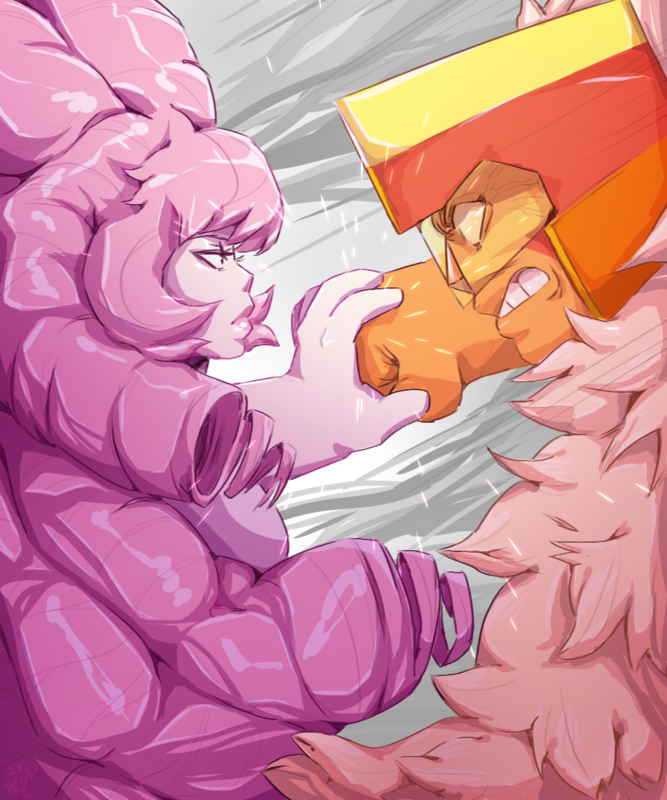 Does he have the same commanding Diamond power as his mother? Welcome to another fan theory Friday! (At least, that seems to be when an influx releases.) Did you enjoy the twist? Or would you have preferred a different outcome and reveal? Comment your ideal scenario!